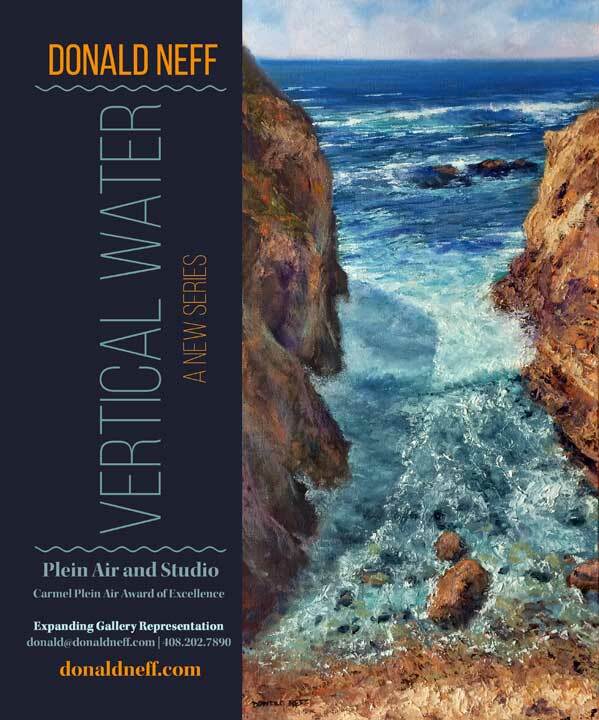 Welcome to the Donald Neff Online Gallery! 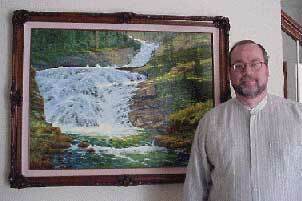 Just press the picture buttons to the left to learn about the artist and to take a tour of his work. Please feel free to contact Donald by email at donald@donaldneff.com or 408.270.6946 if you have any questions, comments or interest in obtaining a painting. 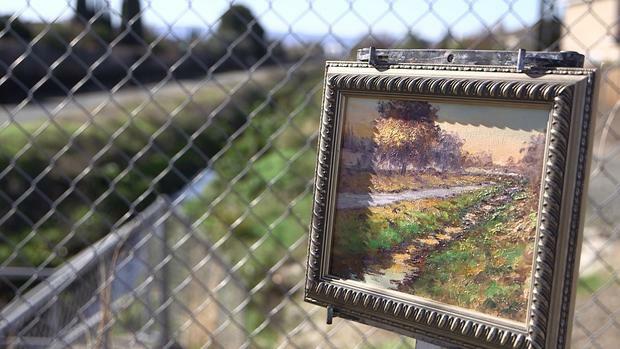 "I am glad the artist can move through the wilderness taking nothing away from it's inexhaustible spirit and bringing his vision-modulated fragments to all who come and see"
NBC Bay Area broadcast a segment on "The Creeks and Rivers of Silicon Valley" on their 6 o'clock news January 9. Enjoy the segment here, along with an accompanying article. 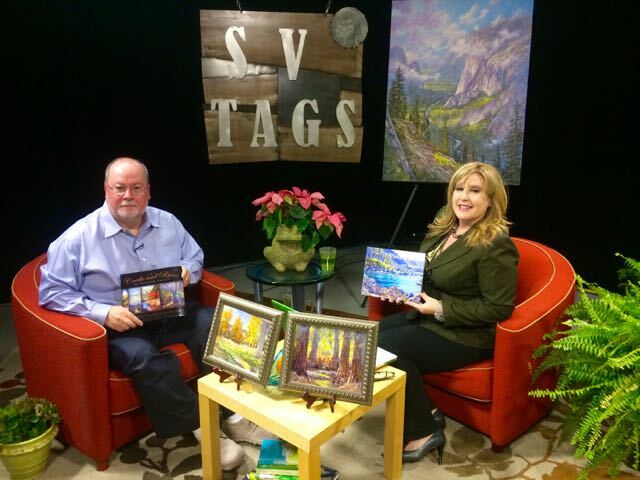 Winner "Plein Air Magazine Award of Excellence"
My appearance on the SVTags TV show can now be seen online. It is archived view on demand here. Note: the video works only on PC/Mac, not iPad or iPhone. We talk about art, plein air, Silicon Valley, indian legends, creeks, and local history. You can also purchase DVDs of all their shows here.